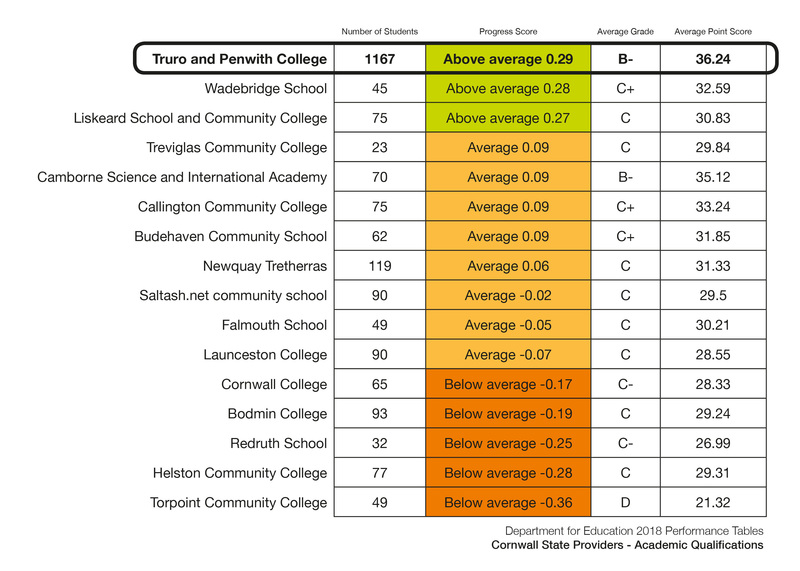 Truro and Penwith College has been ranked as one of the best performing public 16-19 providers nationally in the official Department for Education 2018 post-16 Performance Tables for schools and colleges. 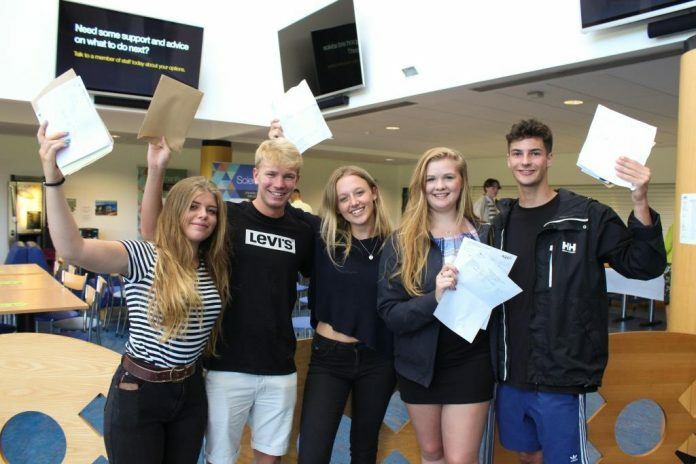 Nationally, these tables also confirm it has been one of the most consistently high-performing colleges in England for over a decade. 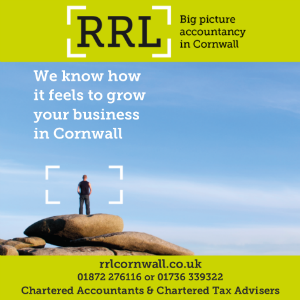 The data also identifies the college as Cornwall’s most successful provider of apprenticeships too, with achievement rates on these work-based learning pathways well above all national and local averages.